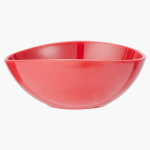 Add the fashionable twist of modern design to your dining table with this curved style bowl. 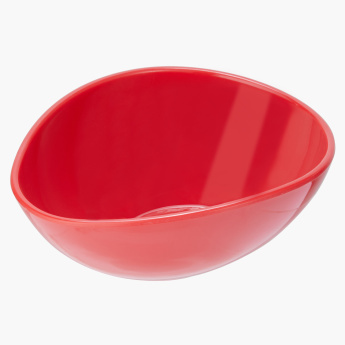 This bowl is a hassle-free solution for serving portion-controlled bites. It's an ideal pick that can look great on any table setting.